Did you know, a Fetus can yawn? 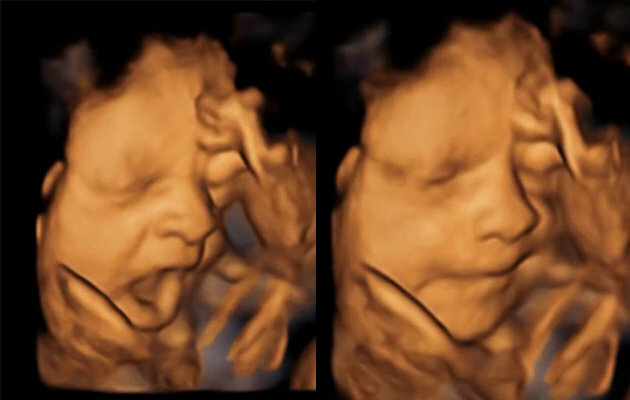 Growing into a completely formed human being is a lengthy process, and scientists have found that fetus not only hitch, ingest and stretch in the womb, they yawn too. Research by Nadja Reissland of Durham University’s said in her research that reasons behind why the fetuses yawn is still under research but the findings suggest it may be linked to fetal development and might provide a indirect clue on further health indications of the fetus. She conveyed in the study that unlike us the fetuses do not yawn contagiously or due to the sleep related issues, rather they might be early indications of the brain development in the womb. A fetus can yawn from as early as 11-12 weeks of conception. A study reported that yawning in fetus was declined from 28 weeks.